KastKing BlackHawk II soloscopic technology fishing rods added to the brand's 2018 lineup of travel products. (For Immediate Release - Garden City, Long Island NY - June 28, 2018) KastKing (www.kastking.com) baitcasting and spinning travel fishing rods have expanded the KastKing fishing rod division, the company announced this week in New York. 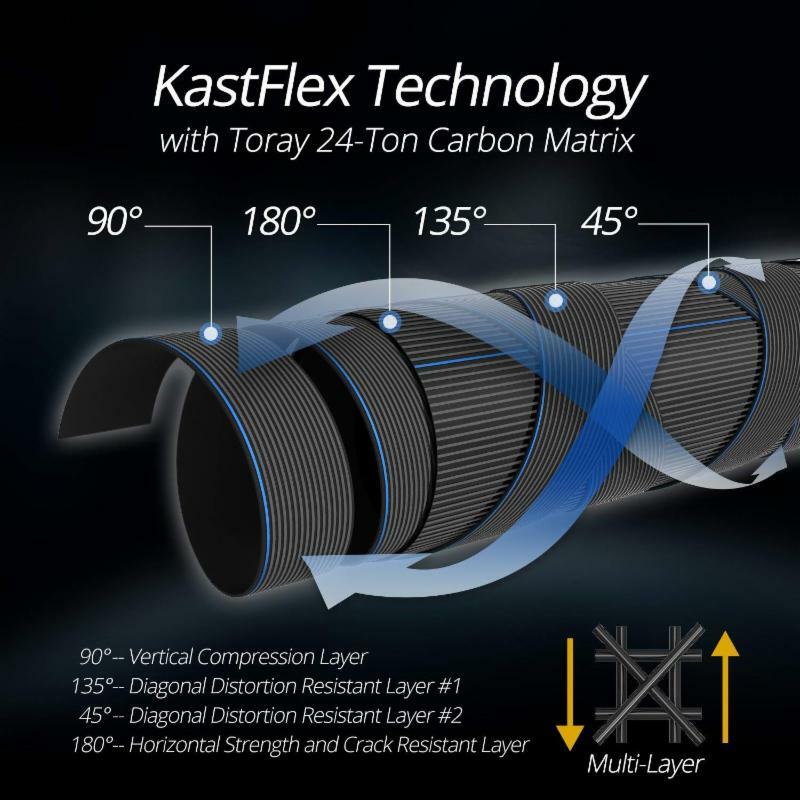 KastKing BlackHawk II travel fishing rods for saltwater or freshwater are built with KastKing KastFlex Toray 24-Ton Carbon Matrix blanks delivering one-piece rod feel and performance in a six-piece rod. 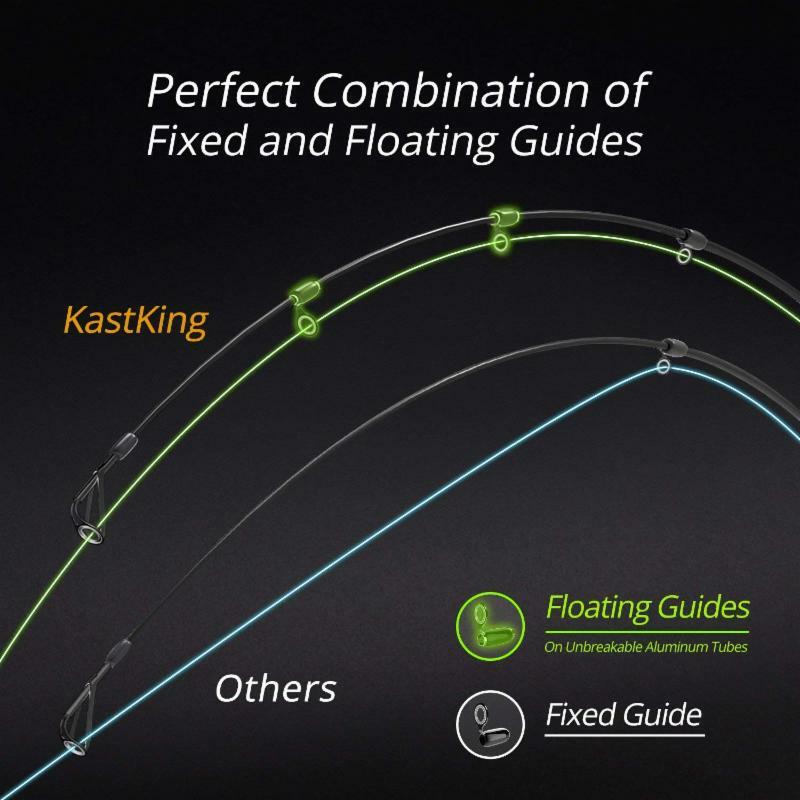 KastKing uses their new PRE (Precision Retractable Enginering) soloscopic technology that has multiple floating line guides with snug-fit ferrule joints for a consistent and smooth taper that eliminates flat or dead spots in the blank. 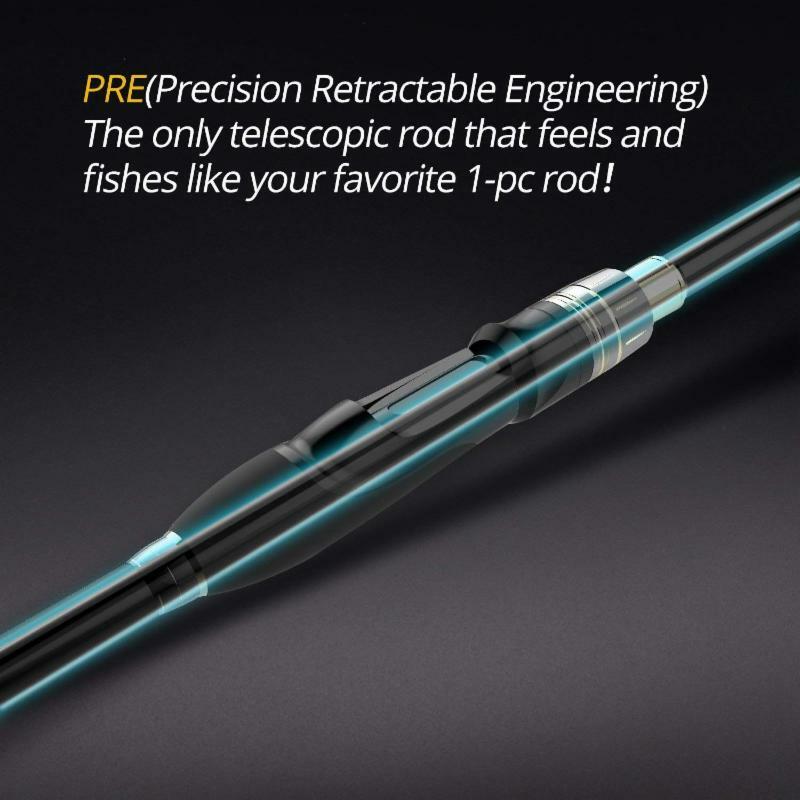 The KastKing PRE telescopic system delivers full length power transition and allows these rods to perform and feel like a one-piece fishing rod. They can be compressed without removing the fishing line. The angler only has to open the bail and extend the rod to its working length to be fishing again without re-rigging. KastKing BlackHawk II travel rods are available in 14 lengths, powers, and actions featuring high-quality components including stainless steel line guides to handle braid fishing line, reel seats, Saf-T hook keepers and comfortable EVA handles. "We looked at our history with telescopic rods and decided to develop them to the next level in response to our customer's requests for baitcasting travel rods. BlackHawk II rods are created with advanced engineering, manufacturing techniques and proprietary materials that we employ in our other high end rods, "says Tom Gahan, chief marketing officer at KastKing. "KastKing BlackHawk II travel rods will not only appeal to backpackers, campers and kayak anglers, but will also be welcomed by urban anglers who have storage space issues and may also rely on public transportation for fishing trips. We keep the price at a point that everyone can enjoy."